The trio could be working on a song together very soon. 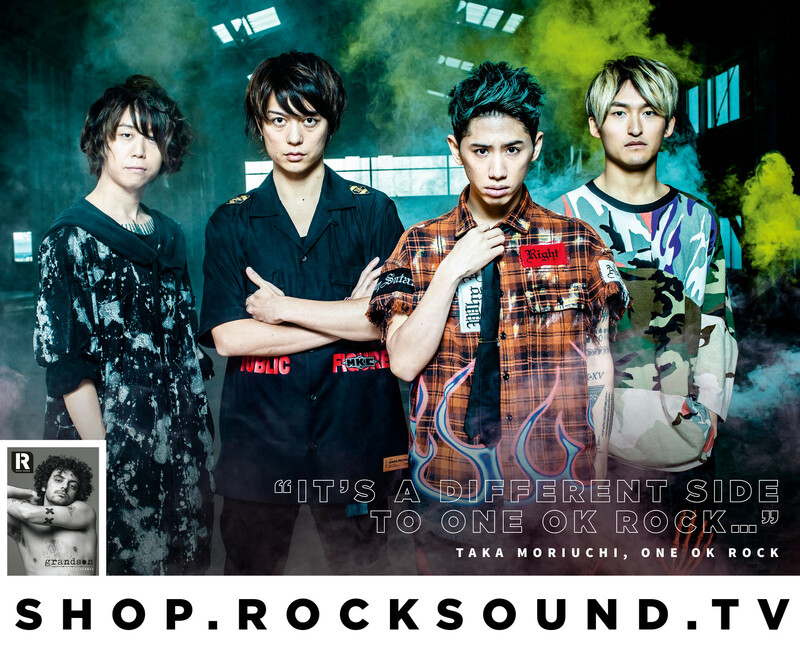 One OK Rock frontman Taka Moriuchi has revealed that he has begun work on a new song with Mike Shinoda and superstar DJ Steve Aoki. "He had some ideas for our new album, but we didn't have much time. Next time I saw him was at Summersonic (Festival) in Japan. We had a good conversation in the green room and he said 'I have some new ideas for your album and maybe some other artists too'. So I said, 'Yeah just send it to me - sketches, songs or whatever'...And actually, I'm working with Mike Shinoda and one more person, another artist, but I don't know when it's going to get released yet. I'm pretty excited to do a session again". 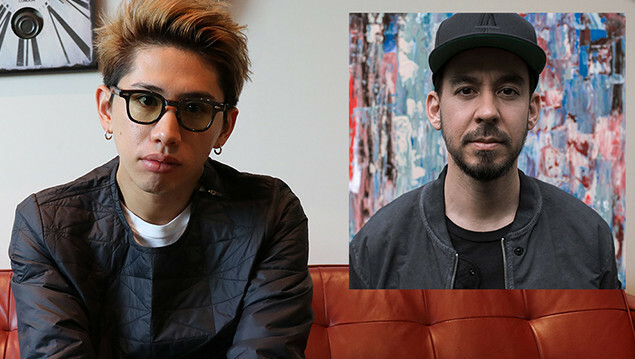 "I think it's pretty secret but it's Steve Aoki, me and Mike Shinoda on a collaboration. But I didn't record it yet, so..."
Fingers crossed they find the studio time soon.